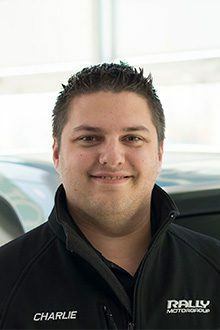 As a member of Rally Mazda, Charlie Gareau is an integral part of what makes the company work, both for our clients and for their contributions to our unique and inviting culture. 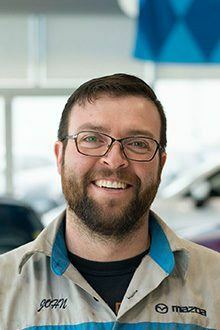 As a member of Rally Mazda, Tarren Russell is an integral part of what makes the company work, both for our clients and for their contributions to our unique and inviting culture. 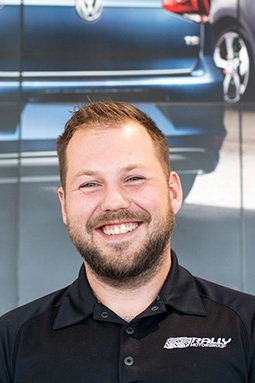 As a member of Rally Mazda, Matt is an integral part of what makes the company work, both for our clients and for their contributions to our unique and inviting culture. 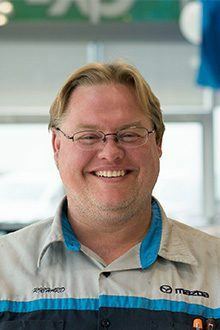 As a member of Rally Mazda, John McLeod is an integral part of what makes the company work, both for our clients and for their contributions to our unique and inviting culture. 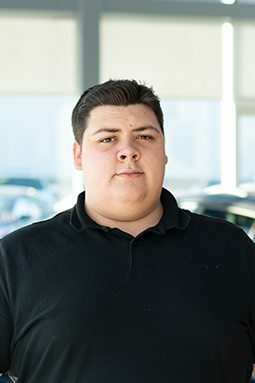 As a member of Rally Mazda, Richard Bates is an integral part of what makes the company work, both for our clients and for their contributions to our unique and inviting culture. 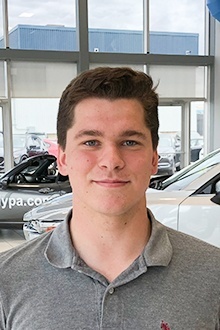 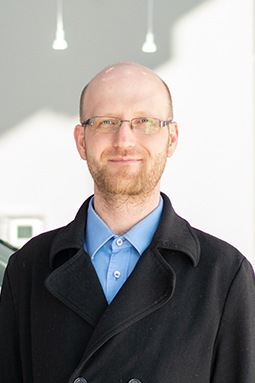 As a member of Rally Mazda, Cory is an integral part of what makes the company work, both for our clients and for their contributions to our unique and inviting culture. 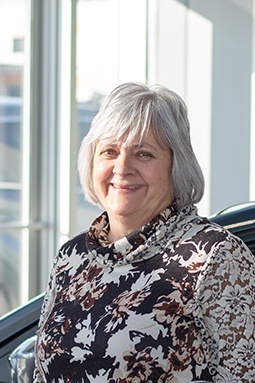 As a member of Rally Mazda, Merle Lee Ann is an integral part of what makes the company work, both for our clients and for their contributions to our unique and inviting culture.